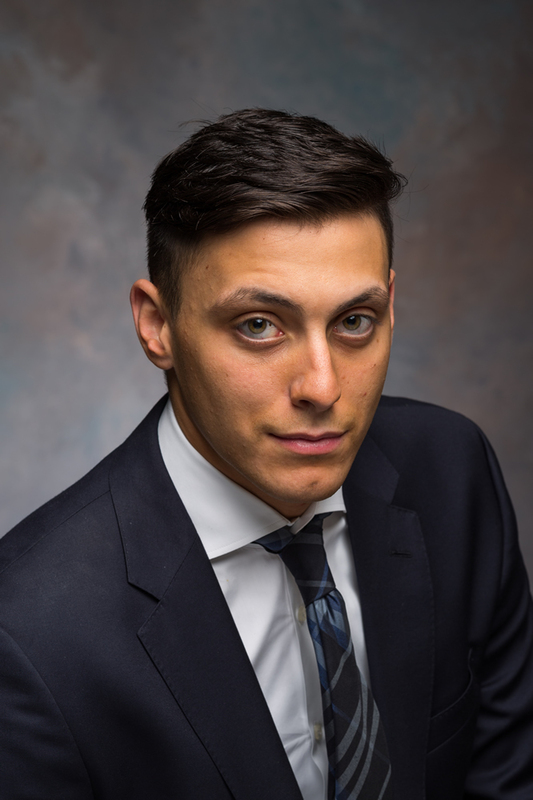 DOMINIC KALAJ - Michigan Fire Claims Inc.
Dominic Kalaj is currently a Regional Large Loss Adjuster with Michigan Fire Claims, Inc. Mr. Kalaj, a second generation adjuster, specializes in large loss residential and commercial claims. Mr. Kalaj’s focused expertise in Building, Dwelling, Personal Property, Business Personal Property, and Loss of Use give him the tools to vehemently pursue his clients’ interests and maximize their recovery under their purchased policies. Mr. Kalaj excels in determining what documentation and supporting evidence is required to ensure the policyholder receives a just settlement, and because of this, is frequently appointed appraiser for the insured. Dominic specializes in negotiating peaceful resolutions of all claims with an emphasis on fairness and thoroughness. Mr. Kalaj is also recognized as an expert witness for litigation support and is certified by Xactimate in residential estimating. He is a member of the National Association of Public Insurance Adjusters, an associate member of the Michigan Association of Public Insurance Adjusters, and a licensed public adjuster in the states of Michigan and Ohio.